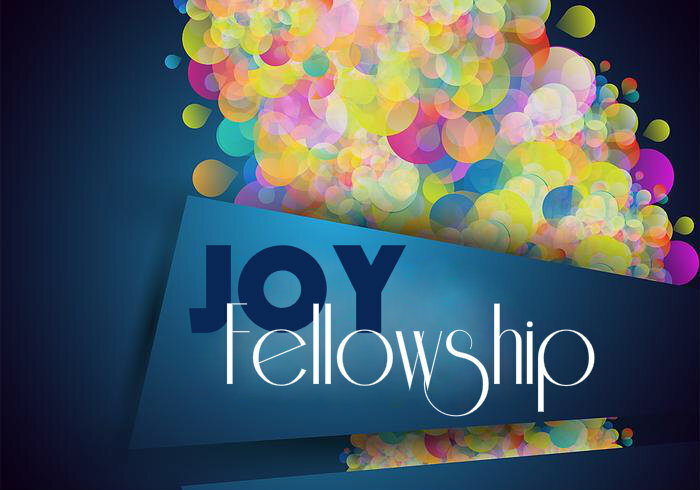 If you are over 40 years of age and looking for a way to connect with new people at Cornerstone, JOY may be for you!! We meet the 4th Thursday of each month for a covered dish meal and lots of fun and fellowship!! Some like to play games others just enjoy talking with each other. We start at 6:00PM and you can stay as long as you want. We also enjoy our seasonal outings! JOY.... Just Older Youth! Come join us for food, fun and fellowship. Any questions call Sharon Harris 740-357-2898.